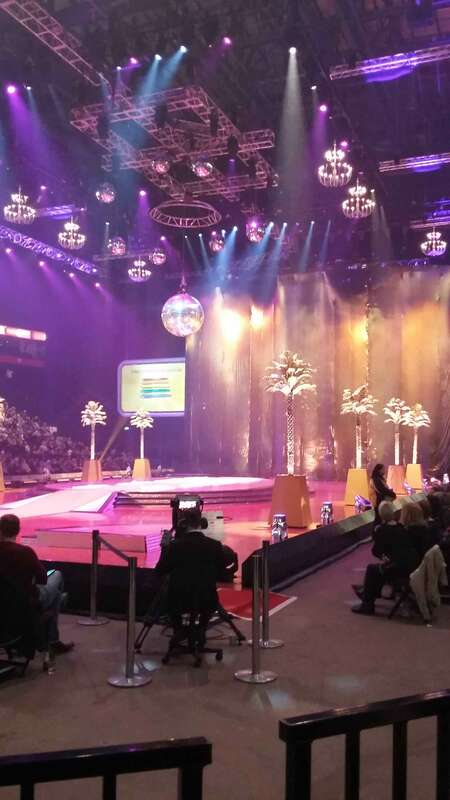 This is the view that you will get from Seat Block 111 at Manchester Arena. It's just to give you an idea of what you can expect. Your view may be different depending on which seat you are sitting in. If the view of events from Seat Block 111 at Manchester Arena isn't quite right for you, then why not try Seat Blocks 112, 110, 109, 113 or G which are the closest blocks to Seat Block 111. If you have sat in Seat Block 111 at Manchester Arena, why not click the stars to leave your rating to let other visitors know what to expect! 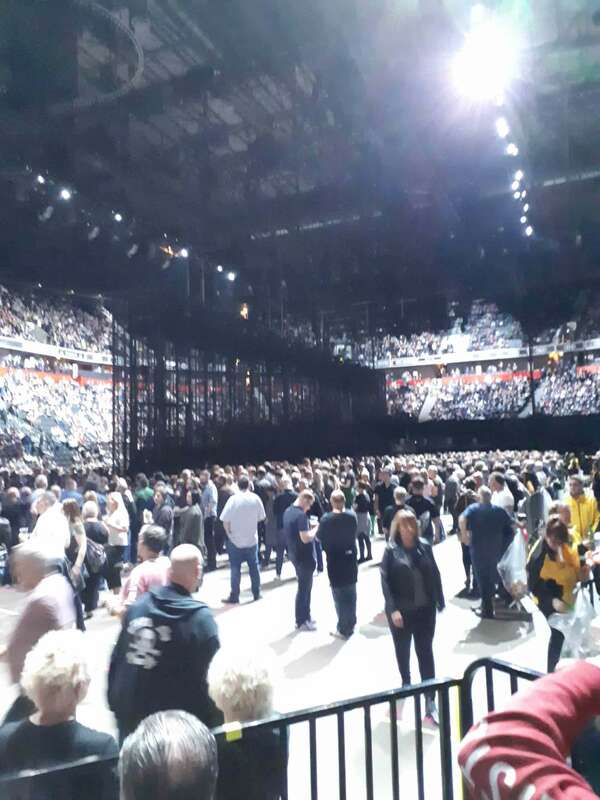 13 of our site visitors rated the view from Seat Block 111 at Manchester Arena 3.7 out of 5. 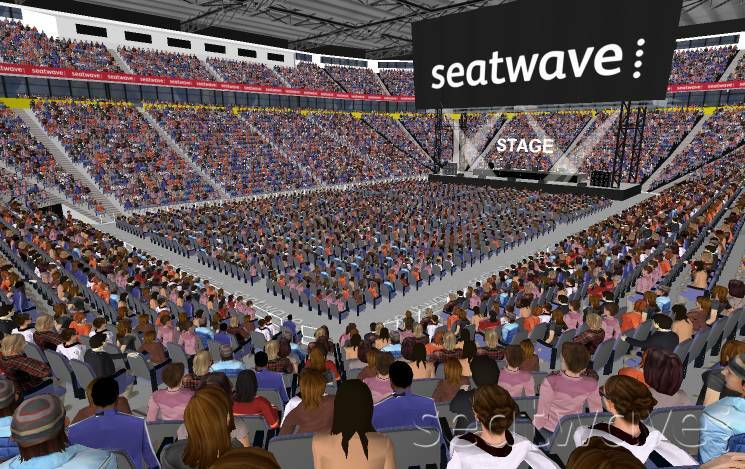 According to users of SeatingPlan.net, Seat Blocks at Manchester Arena get an average rating of 3.6 out of 5 which means that Seat Block 111 is rated above the venue average.